Add A Brand New Ending on Goodreads. 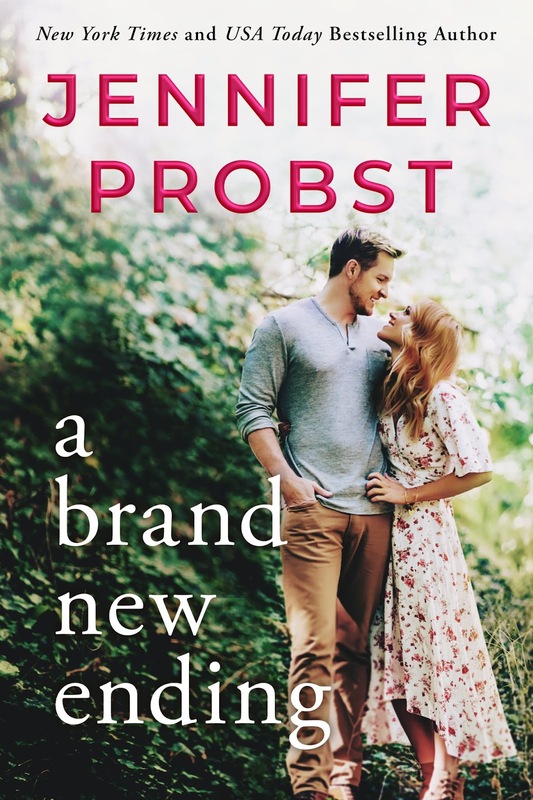 Jennifer Probst is the New York Times bestselling author of the Billionaire Builders series, the Searching For series, the Marriage series, the Steele Brothers series, and The Start of Something Good, which is the first book in the Stay series. 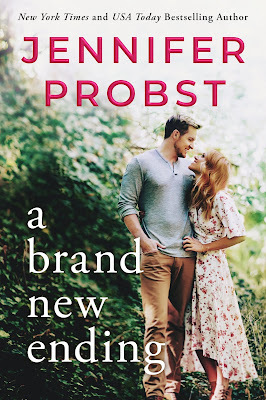 Like some of her characters, Probst, along with her husband and two sons, calls New York’s Hudson Valley home. 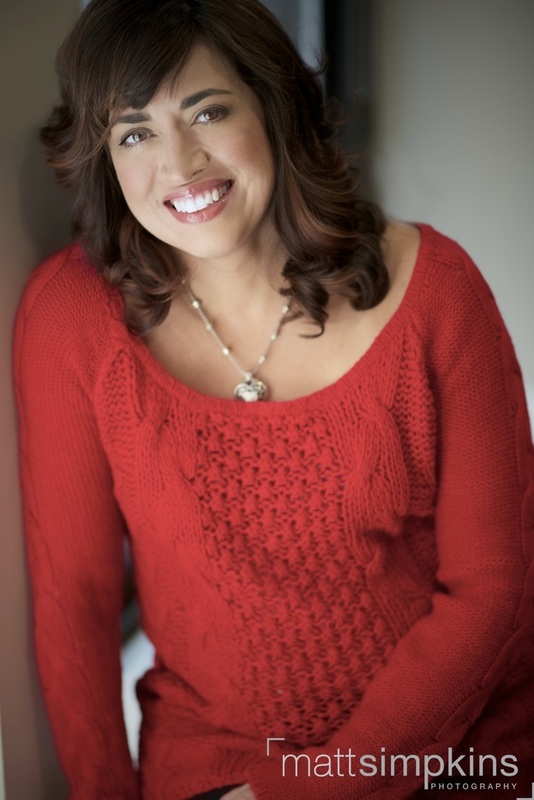 When she isn’t traveling to meet readers, she enjoys reading, watching “shameful reality television,” and visiting a local Hudson Valley animal shelter.